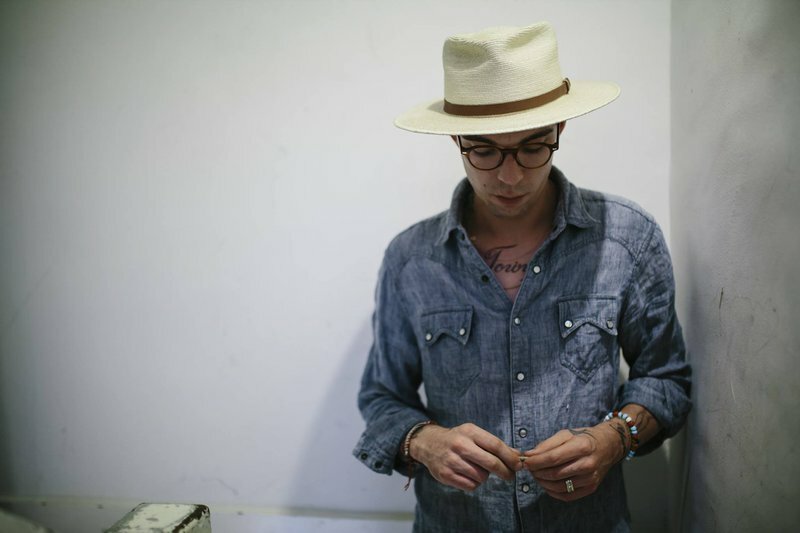 Head to uptown OKC for an evening of Americana music when Justin Townes Earle stops by the historic Tower Theatre. Son of the legendary Steve Earle and named for his father's friend, Townes Van Zandt, young Justin started early in the family business, playing in both rock and bluegrass bands in his teens before heading out on the road as part of his father's touring band, the Dukes. After being sidelined with some serious drug issues, including a handful of overdoses, a clean and sober Justin Townes Earle emerged, self-releasing his critically acclaimed 2007 EP, Yuma. A stint at the insurgent country label Bloodshot followed, with Earle dropping a trio of classic Americana records, carving out a rightful space of his own in the musical landscape his father helped create. A brief stint in jail was followed by the release of his rehab record, Nothing's Going to Change the Way You Feel About Me and a seat in the producer's chair for Wanda Jackson's latest record, Unfinished Business. After working with Jackson, Earle returned to the studio and recorded the deeply personal concept double LPs, Single Mothers and Absent Fathers, before setting back out on the road. For this solo tour, expect to hear Earle classics like "Harlem River Blues," "Can't Hardly Wait" and "One More Night in Brooklyn," enjoy several tracks off his stripped-down solo record, Kids in the Street. 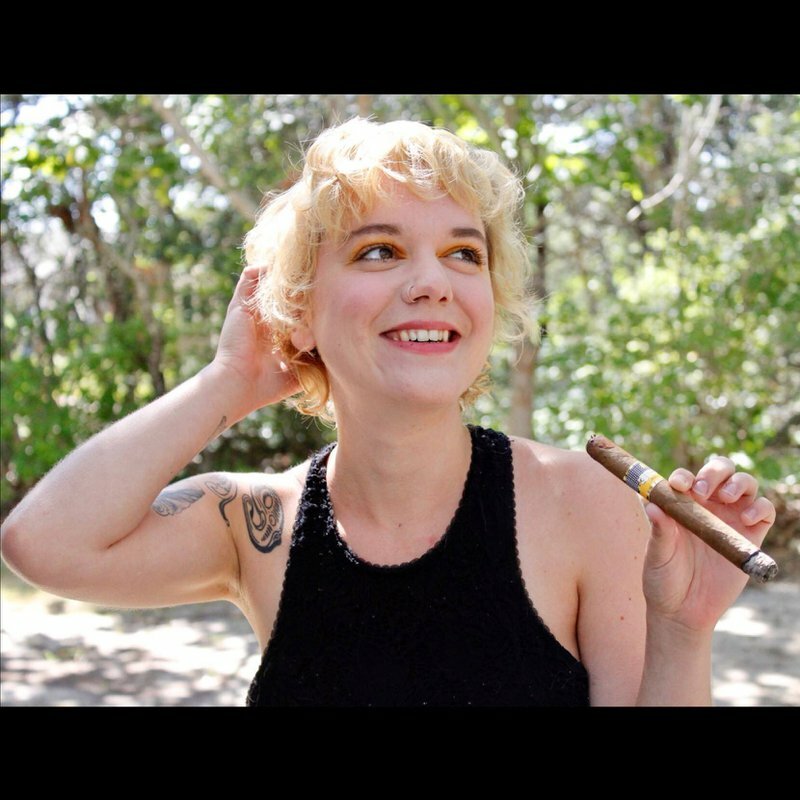 Be sure and show up early, you won't want to miss firebrand alt-country singer/songwriter Lydia Loveless capably holding down opening duties for this tour.